Dakota belongs to Arlee Benegar who is almost 73 years young! 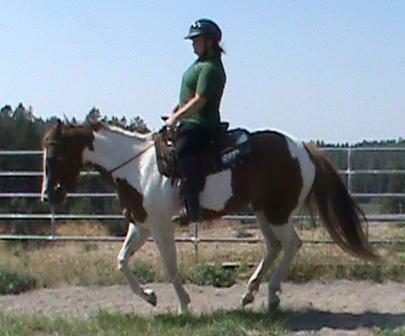 She has a wonderful temperament, smooth gaits and a terrific attitude. 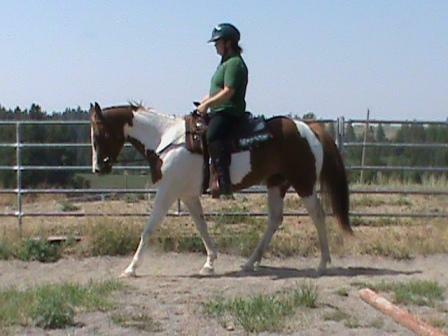 She has been lightly shown at halter and in performance classes, goes English and Western and is awesome on the trail. 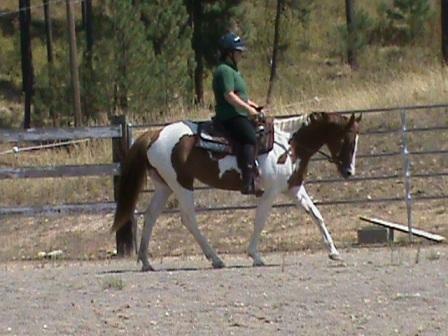 We use Dakota at RRA for a lesson horse and she is outstanding for the young people. She is safe on the ground, loads, longes, clips, bathes and is easy to be around. 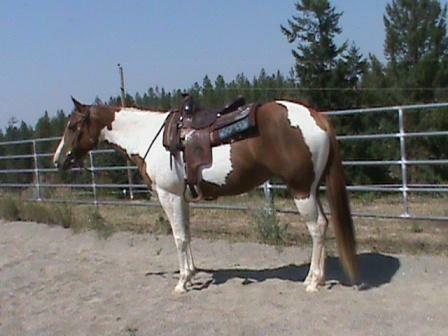 Dakota is for sale and you can see more about her on DreamHorse ID #1556060.